This cool musical cartoon for girls with a byby song is fun to watch in HD! 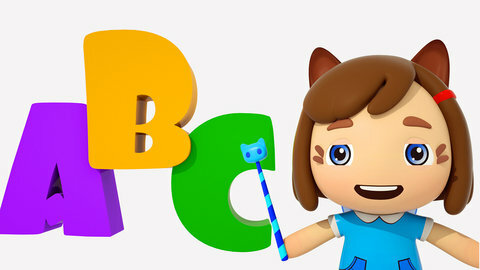 Learn the ABC’s with fun Little Fairies and sing along too! For more music videos that make learning fun, log on to SeeZiskids.com.